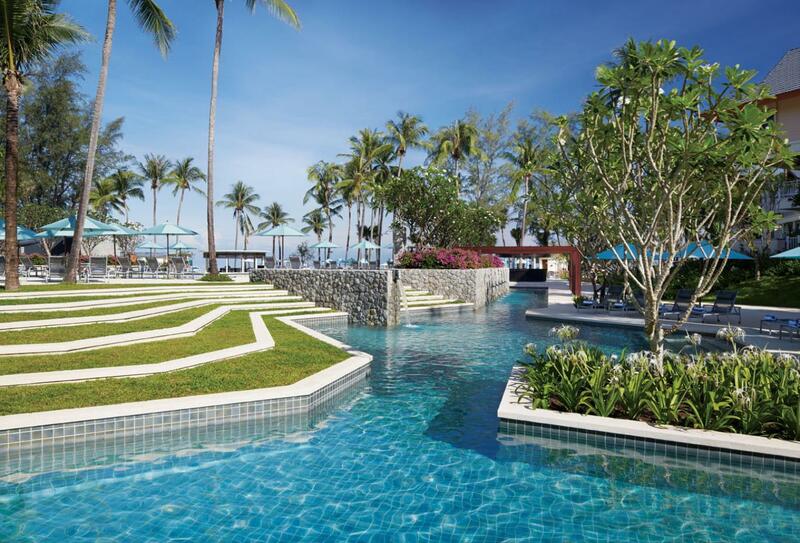 Outrigger Laguna Phuket Beach Resort enjoys a prestigious location overlooking the scenic Bangtao Bay. Contemporary rooms and suites are facilitated with modern amenities and are designed for romance and families in mind. The hotel operates the exclusive Voyager 47 Club Lounge service of superb leisure and dining facilities. The club can be accessed by booking a Club room, suite or villa. Guests can choose from three dining venues and numerous bar settings. Leisure facilities include water sports, tennis and use of the swimming pools and children will adore the action-packed kids club, which will have them engaged in all sorts of activities. Elephant Hills is Thailand’s first luxury tented jungle camp, comprised of one main camp and one separate rainforest camp. 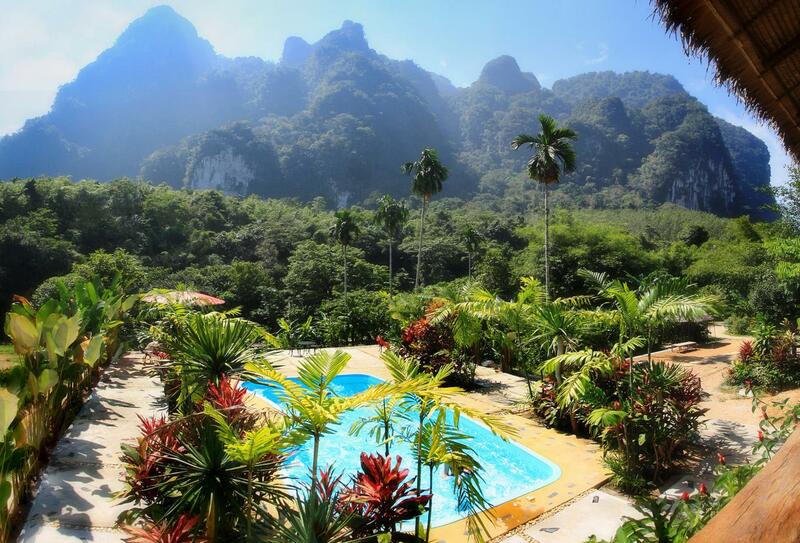 Both are tucked away in the beautiful Khao Sok National Park. Made up of 35 comfortable tents, all with bathrooms and electricity. The main camp is where you will embark on activities like canoeing and elephant interaction. The rainforest camp, set floating above water, is a scenic boat journey away. Each tent here comes with kayaks for exploring the surrounding area and the more adventurous can delve into the rainforest for guided walks.